If you’ve ever tried to find a location to host a party, chances are you may have gotten frustrated very quickly. Large corporate run venues have pricey food and beverage minimums, no flexibility in what you can bring, or even how you can decorate. Why not find a small local business that could benefit from the event you need to host? While every spot mentioned may not meet every need, or work with just any budget, it certainly focuses on places that may not have been on your radar to host a shower, party, or other celebration that doesn’t require a grand ballroom or hoping you have a friend that lives in a nice apartment complex with a great clubhouse. If you are having trouble finding the perfect spot for the party you are throwing I have two suggestions beyond this list. Call your favorite restaurant, bar, or small business and see if they offer private event areas and packages. Often many do, but they make the mistake of not advertising it. Even if they don’t, they may be more than willing to work with you. Search the site eventective. It has a rich listing of all sorts of event spaces. This beautiful bar located in the Milk District (which also houses the coffee counter run by Easy Luck) is a great space for a small party. One of my friendly followers recently had her baby shower there with picture perfect results. While it wasn’t a completely private affair, her party of 24 people had most of the space to themselves and the attention of the bartenders. Depending on your needs you can work with the owners on logistics. Contact them for info and rates. It just might be the most comfortable place to grab a brew and try food from various trucks without ever having to eat over a trash can. Beyond that, À La Cart doubles as a chill spot for a great party. They host private events, so contact them to see if they can accommodate your needs. Chances are this could be the easiest party you’ve ever planned. 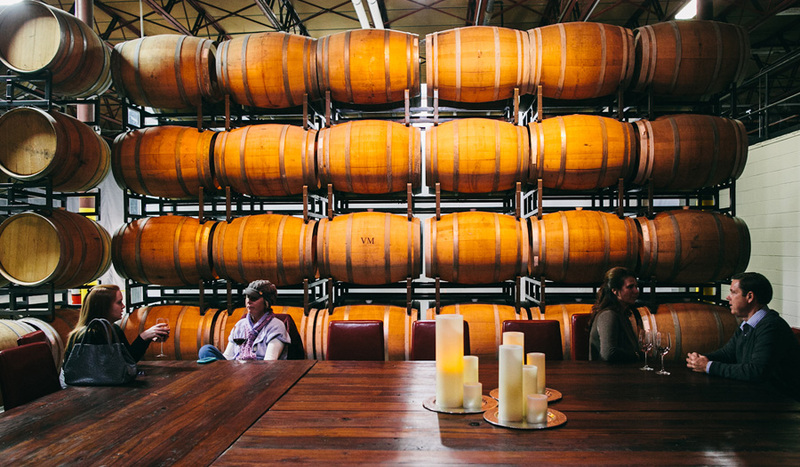 One of the most picturesque restaurants in Orlando also doubles as a private event space. The back area of the restaurant can be closed off to host a private event fitting around 50-60 guests. Additionally, there is the cocktail lounge that holds about 20, and when Florida is at peak dining al fresco weather, you can reserve the covered patio that can hold 45 - 65 guests. Setups vary. Beautiful decor, good food, and margs! Can’t beat that. 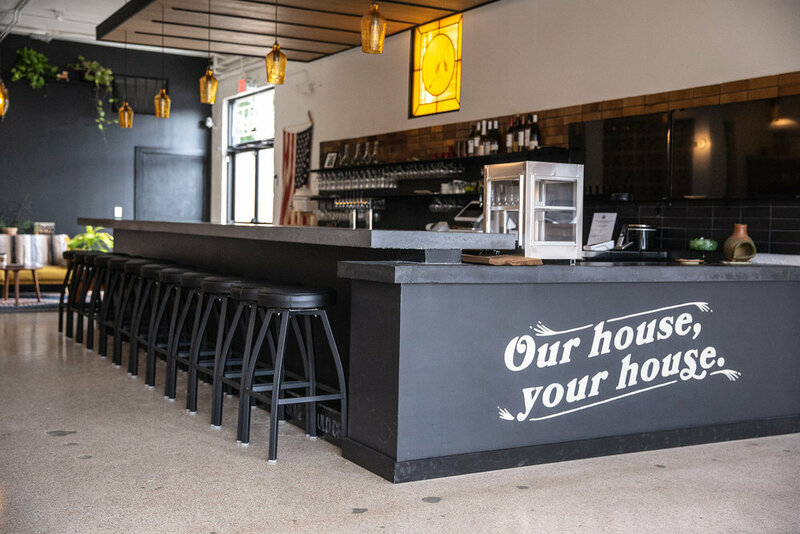 What use to be a small hang out in the back of A Comic Shop in Winter Park, is now a larger event space next door that hosts live music, watch parties, trivia nights, and much more. The space is also available for rentals, so take advantage of the open area and bar that is filled with nostalgia and pop culture for all the gamers in your life. It’s both a restaurant and a gaming space with plenty of room for a party. Downstairs you can request an area for your friends to feast and select from the many board games they have on hand. Upstairs is a digital game room with large comfy chairs, lots of t.v.s and gaming consoles. Contact them for rates and details. Acme Superstore in Longwood may look like your typical comic and collectible shop, but they have a large space called the “Danger Room” that you can rent out for parties. The comic book theme is in full swing here with pop culture art, and vintage comic book flooring, so decor is barely needed. The space is affordable and comes with add-ons like a popcorn machine and a projector and screen rental. Player One is definitely my favorite barcade in Orlando and it offers an engaging atmosphere for a party where you want to give your guests something to do. With old-school arcade games and current game systems available, paired with a bar serving several types of beers on tap and bottled, you don’t have to do much here outside of sending out the invites. They have different packages and complete buy-out options available. Did you even know Altamonte Springs got a Boston Coffeehouse? I found out a few months ago and was shocked. It’s a bit hidden on the side of the Publix shopping center on S.R. 434. It’s a great open space with plenty of seating. There is also a private room and lounge area in the back of the space that gets utilized for meetings and showers quite frequently. They serve food items in addition to coffee, so this could easily be a one-stop party spot! If the vibe at Stardust is your jam, your party needs no decoration. They rent out their space that has plenty of seating and loads of coffee. There are plenty of picturesque spots and even a small stage should you need it. You can rent any of the three Credo locations for your private event. In my personal experience, renting the College Park location has been a breeze. Plenty of seating, better parking options (especially after hours) and you can bring in your own food! City Guide - Washington D.C.